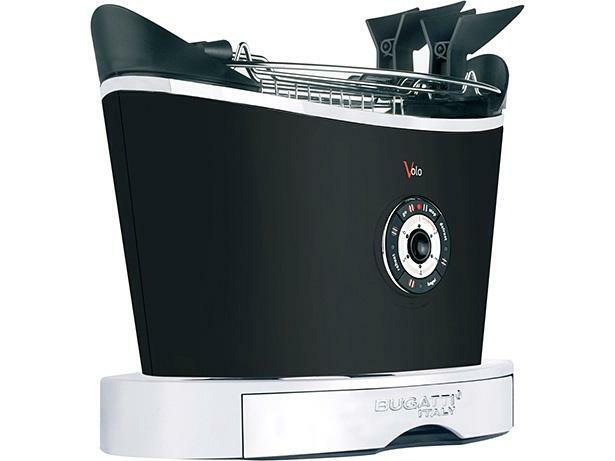 Bugatti Volo 13-VOLON toaster review - Which? 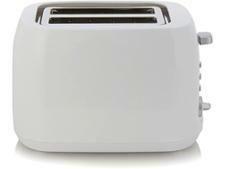 The stylish Volo two-slice toaster from Italian manufacturer Bugatti will undoubtedly add the wow factor to your worktop, but it doesn't come cheap. 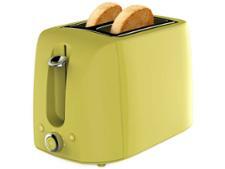 We know looks can be deceptive, and you'll want to be sure this toaster can make brilliant toast before you splash out. Our full review reveals whether it does so.